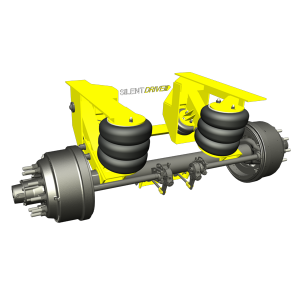 The ATR series suspensions have an Air ride suspension which creates a smooth and controlled ride. 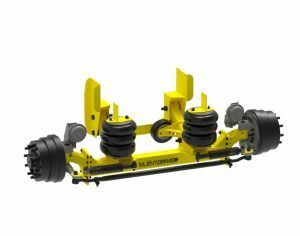 You are able to receive a 4″-22″ ride height. 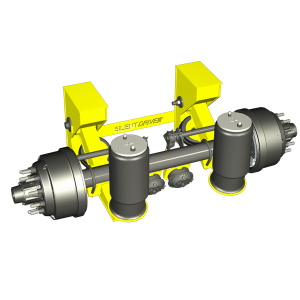 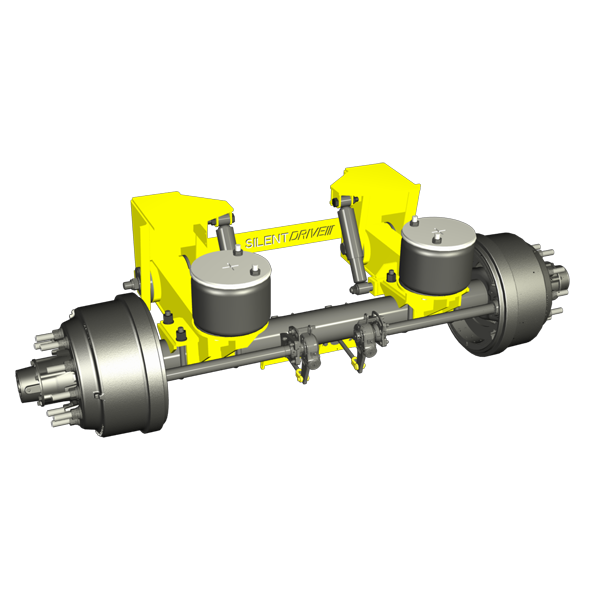 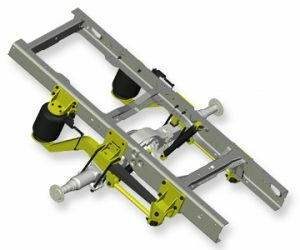 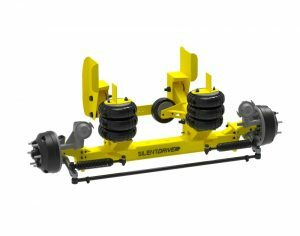 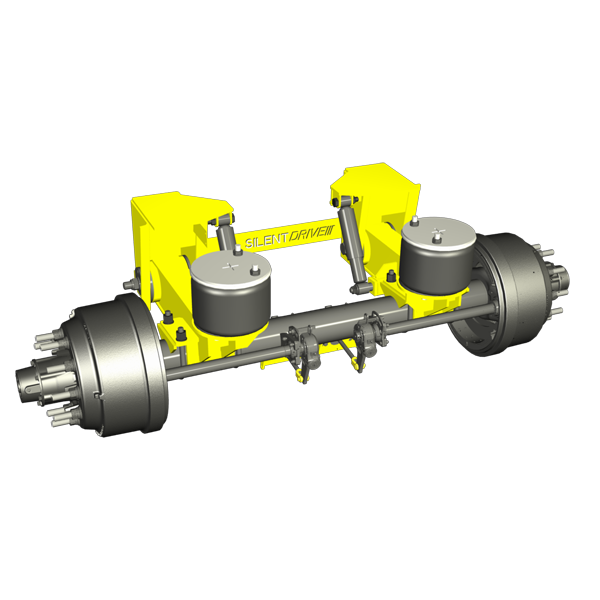 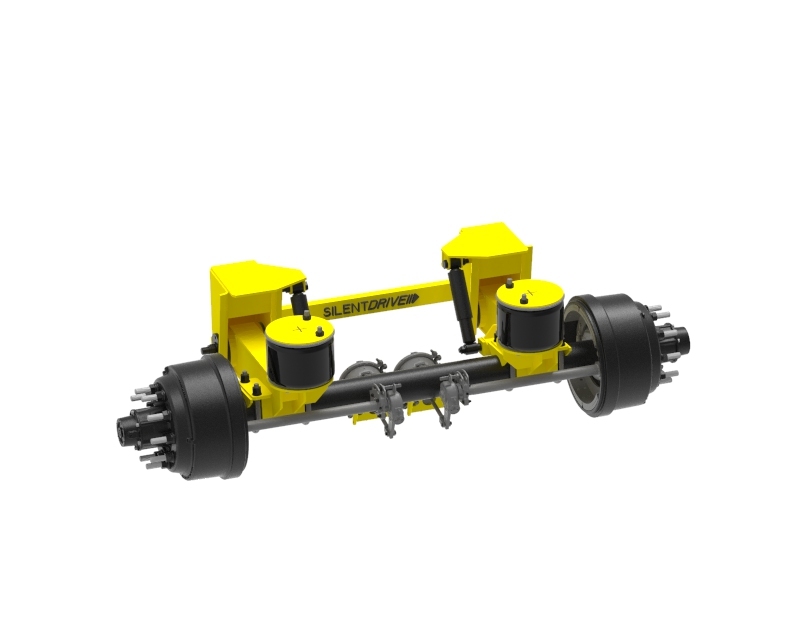 The wide track axle allows controlled stability and visibility for the driver.